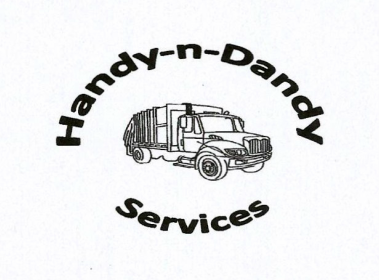 Handy-n-Dandy Services is a locally owned small business offering our services to the residents of the Town of Raiford (Florida) and the surrounding community (see map below). Our fees are competitive, reasonable and affordable. Currently we offer garbage pickup services on Monday and Thursday, 8 pick-ups a month for a low monthly fee. Our current service area for garbage pick up is from North CR 229 (starting at 154th Way) south to the Bradford County line. 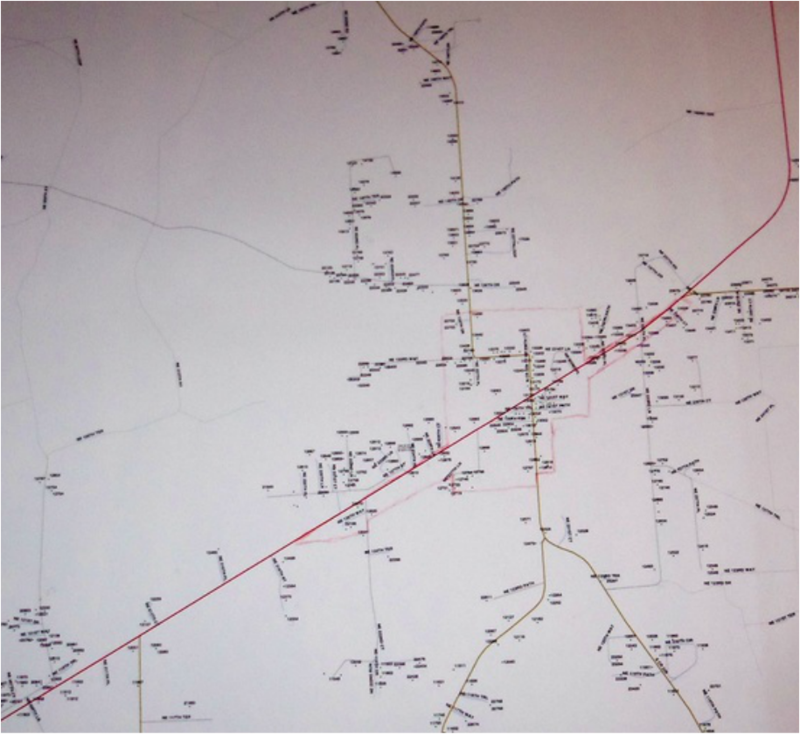 We also pickup North SR 121 (from the Landfill) south on SR 121 to Sinclair Bryant Road area. We are currently looking to expand down CR 237 (Whitehead Road) both north and south. We are also offering clean-out services and yard clean-up services for rental properties, lawn care and landscaping services and light (minor) home repair services. Again, our fees are affordable, reasonable and competitive. Please call us for a free estimate!